At midnight tonight my last project of the semester is due and I will be finished with my first year of grad school! It’s always nice to add my textbooks to my book list at the end of the semester. Here’s a quick look at the books I’ve been reading since January. 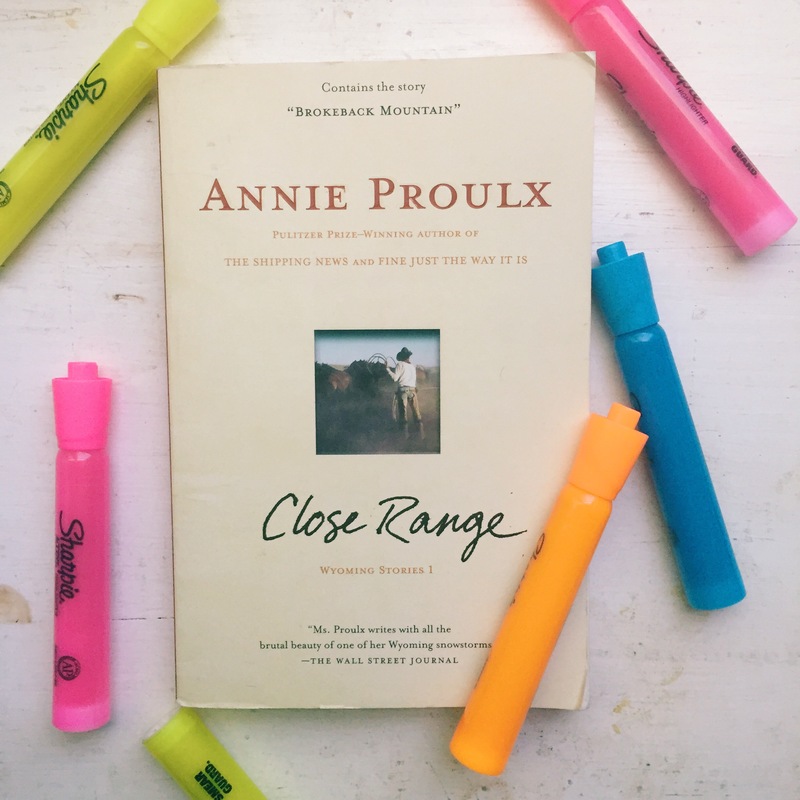 Close Range by Annie Proulx is a collection of short stories. Her writing style is really intriguing, and we’ve been looking at her work as an example in my fiction writing class. This is possibly my favorite textbook of the semester. I can see myself going back to it often! This book is more about reading stories than writing stories, but it includes some great tips and really fun short stories. 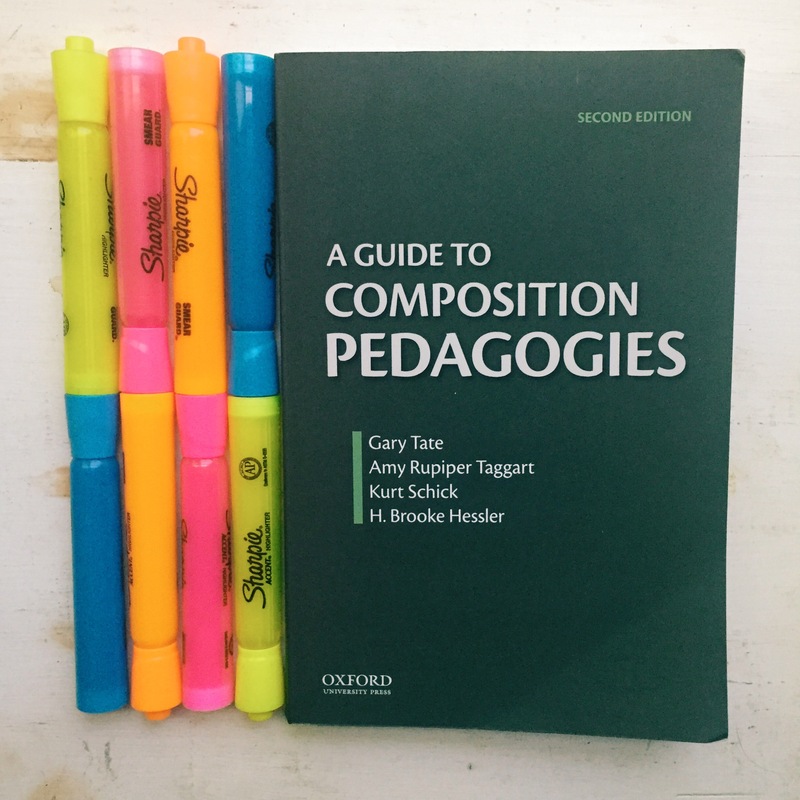 This is a pretty theoretical guide to different composition pedagogies, or approaches to teaching writing. This is a more practical guide to teaching writing. I can see myself using some of the strategies in this book. I also took Advanced Poetry Writing this semester, but there were no required books for that course. I’ve enjoyed grad school so far, but after turning in a 37-page project on Monday and a 10-page assignment last night with one more story and reflective essay to go, I’m glad for a break from the coursework.